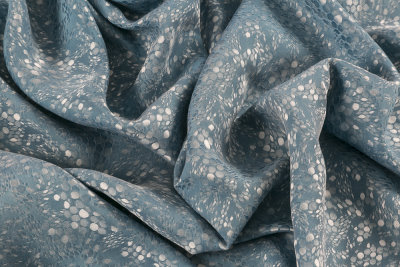 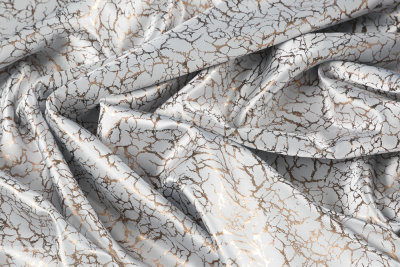 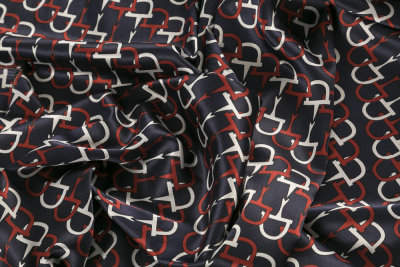 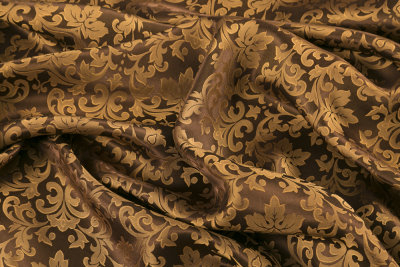 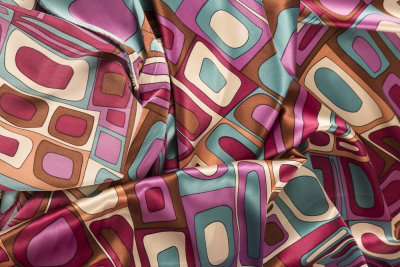 Roisin Cross Silks has the largest range of printed silks in Ireland – a range that includes silk satins and silk crepes. 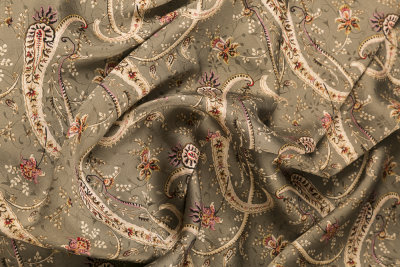 One of Roisin Cross Silks unique selling points is the extensive range of silk prints that are sourced in the Far East by us every year. 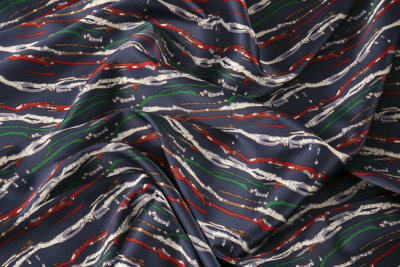 Each and every one has several potential matching plain colours which are manufactured and dyed specifically for Roisin Cross Silks within the Pantone range. 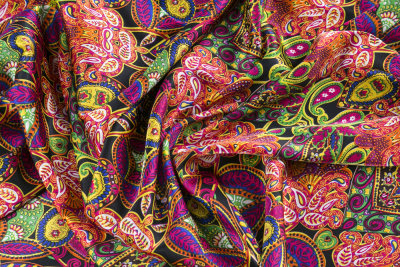 It is therefore physically impossible to access a combination of such a print and plain anywhere else in the world! 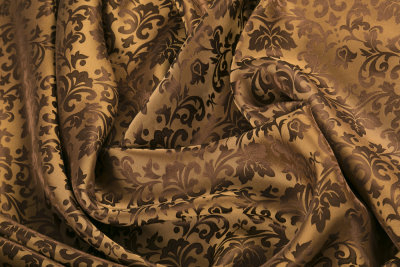 They are a wonderful option when considering making a dress, coat, jacket, or wrap.